Your registration information is for the use of KRRV only. We collect information in order to keep you informed of contests and events sponsored or promoted by KRRV. 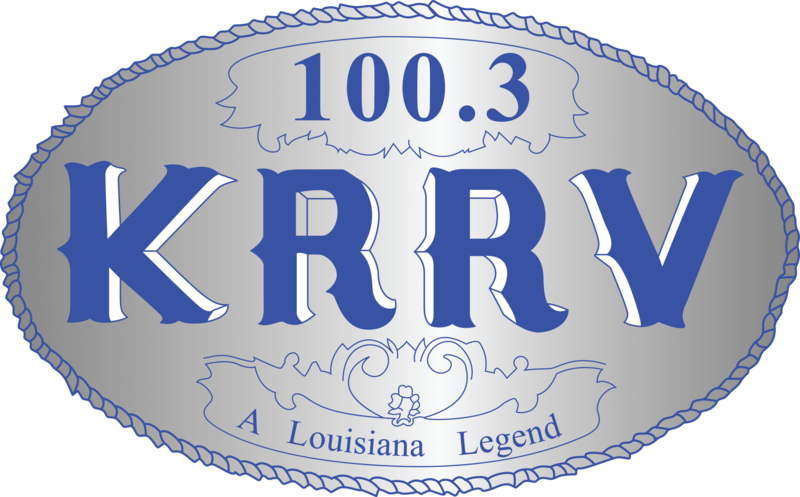 KRRV will not sell, rent or in any way distribute personal information supplied to us by you. The information you provide us stays with KRRV only.